A man was taken to hospital suffering from chest pains after a two-car crash in Aberdeen. 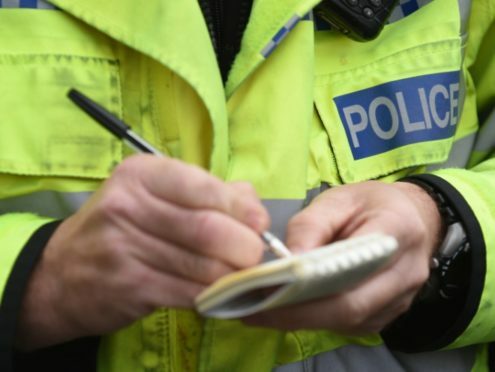 Emergency services were called to a stretch of the A92 Aberdeen to Dundee road at Kincorth at about 6pm, after a red Fiat 500 and a grey BMW 5-Series collided. The incident, which took place beside a Shell petrol station, caused disruption for rush hour commuters as the road was reduced to one lane in the aftermath of the crash. A police spokeswoman confirmed that paramedics attended and took a man to Aberdeen Royal Infirmary as he was suffering from chest pains, but said his condition was not thought to be serious. She added: “Police and ambulance attended and one male was taken to hospital.